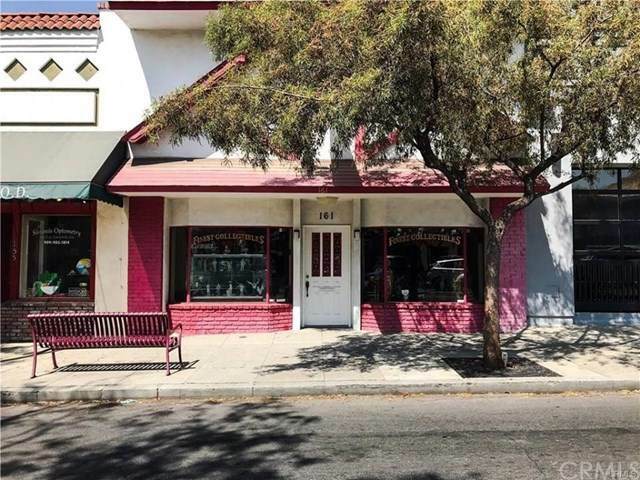 Great building for a business located on 2nd Ave in the historic Downtown Upland area. 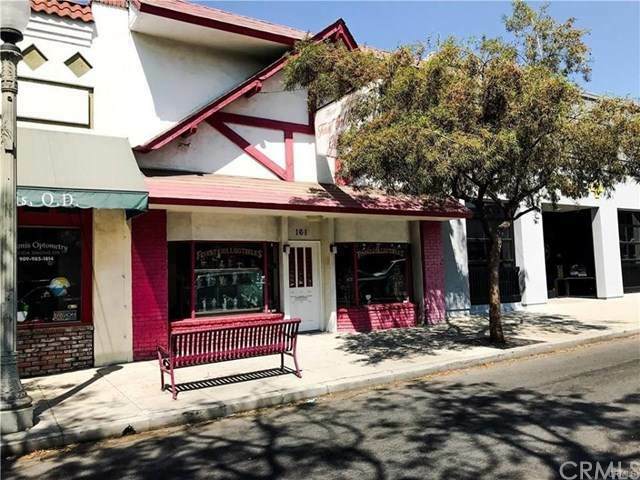 Take advantage of the foot traffic in the area and set up your business in this great area of Upland. There is a great mix of commercial and residential uses with plenty of daily pedestrian traffic. Be part of the Annual Lemon festival in this centrally located location perfect for various types of businesses. 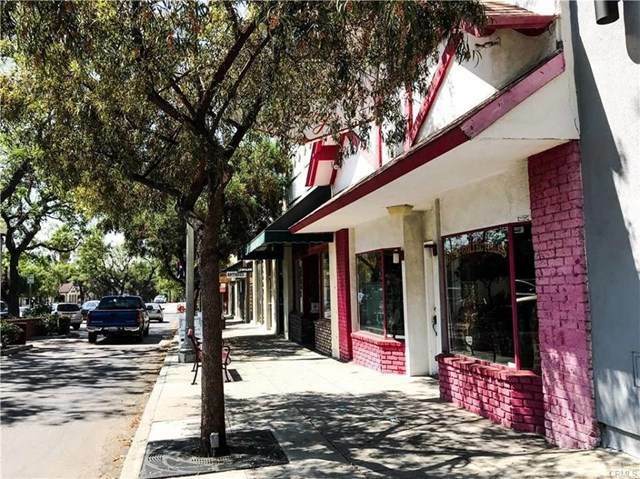 Rare opportunity to own a building in this historic area of Upland. Currently occupied as an antique shop.